Cusco was the center of Inca culture, so it is possible to find many of the most important incas archaeological centers in the whole region, but there are also remains of other cultures that developed there before the Incas. It is located in the province of Urubamba, 110 km northwest of the city of Cusco, with an extension of 38 448 Ha. Inside the archaeological park is located the Inca city of Machu Picchu, is the most important archaeological site of Peru and one of the most outstanding in the world. Machu Picchu is one of the wonders of the modern world and in turn is a sacred place of Andean culture. The function that Machu Picchu had still not clear, there are several hypotheses, some indicate that it was a mausoleum built by the Inca Pachacuteq; a palace so that it could continue to govern even after death, others indicate that it was a center for the management of resources, or that it was a religious political center. 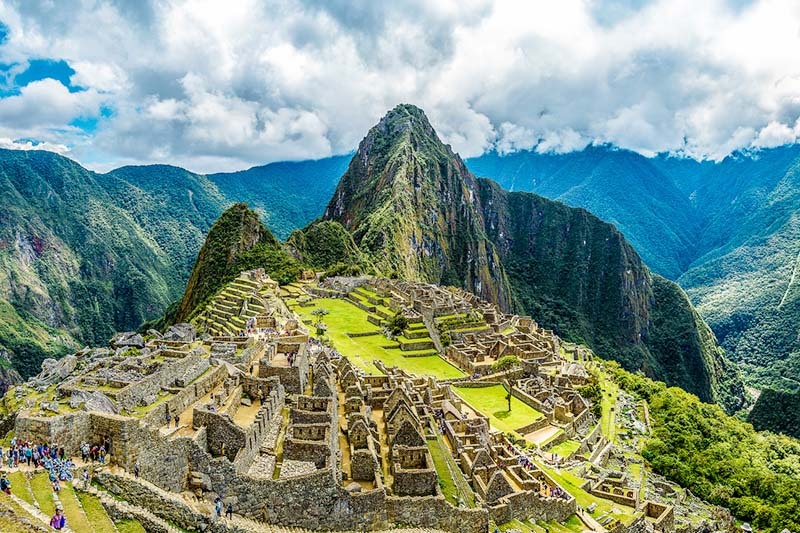 Apart from its function Machu Picchu was built magnificently and in complete harmony with its natural environment. To visit the Inca city, you must purchase the entry ticket to Machu Picchu. There are 4 types, and the most requested is the one that includes the ascent to the mountain Huayna Picchu. The archaeological park of Sacsayhuman is one of the most recognized in Cusco, is located very close to the city and has an extension of 3996 Ha. 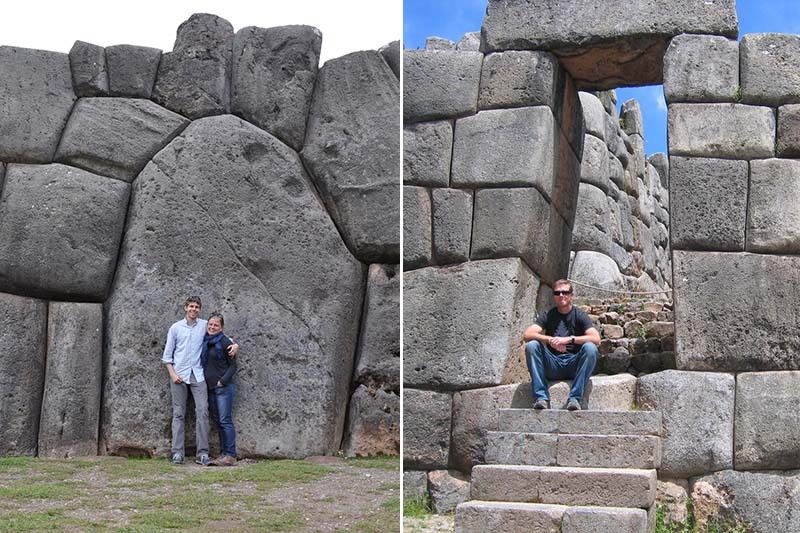 Within the park are located 33 archaeological sites, and the most outstanding is the Fortress of Sacsayhuaman, an incredible enclosure where it is possible to observe giant blocks of stone in its walls. On the esplanade that is adjacent to the fort every June 24, the Inti Raymi ceremony is held. The construction of this site according to the chroniclers would have been initiated by the Inca Pachacuteq, but some studies suggest that Sacsayhuaman may have been a pre Inca construction. The form of the enclosure indicates that it had a military function, this is reinforced by the resistance that the Incas in the same made against the Spanish conquerors, but recent findings and investigations suggest that also it had a religious function and until astronomical. 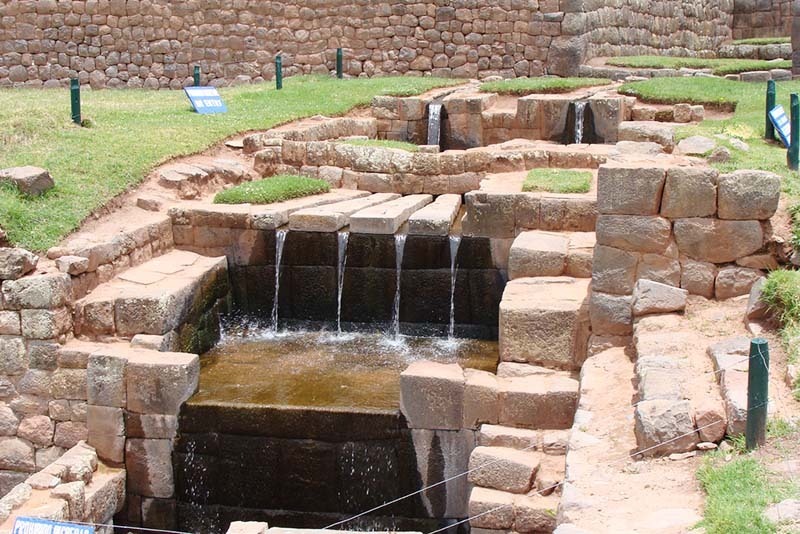 To access this archaeological park you will need the Cusco Tourist Ticket. It is located in the district of the same name in the province of Urubamba and has an extension of 34,800 Ha. The archaeological remains of Ollantaytambo present a well-kept architecture, its beautiful terraces or structures such as the Temple of the Sun are examples of this. The chronicles indicate that Ollantaytambo was constructed by order of the Inca Pachaquteq, with the aim to be a tambo; but also to be a llaqta, so that Ollantaytambo had a triple function: military, agricultural and religious. To access Ollantaytambo it is necessary to buy the Cusco Tourist Ticket. It is located in the province of Calca in the district of Pisac and has an extension of 9063 Ha. It is believed that Pisac was a real estate and its name refers to the partridge, a bird that abounds in the area. In the main enclosure of the park are located several sectors, including the main neighborhood or the Intiwatana, where temples and palaces of fine masonry are housed, stands out the Temple of the Sun. Other constructions that stand out are the towers or pucaras and the platforms. 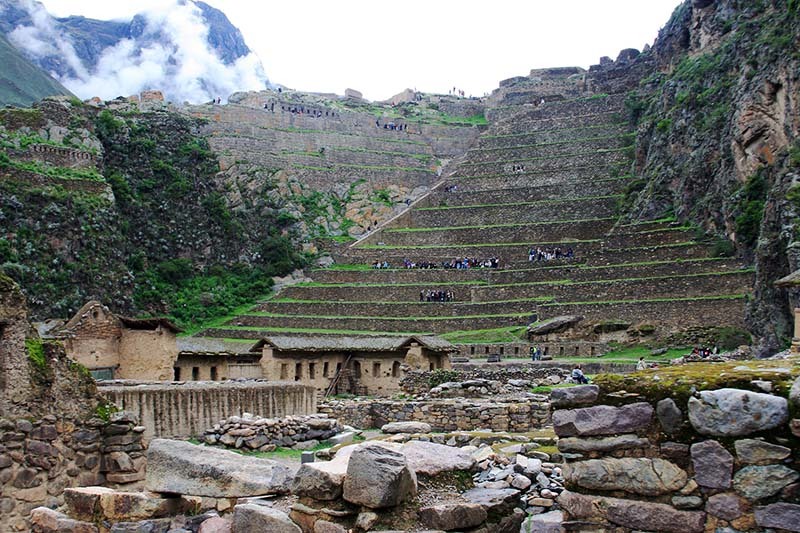 To enter the archaeological park of Pisac you will need the Tourist Ticket Cusco. This park is located on the right bank of the Apurímac river near the Salkantay mountain range, in the district of Santa Teresa in the province of the convention in Cusco. It has an area of 1810 Ha. 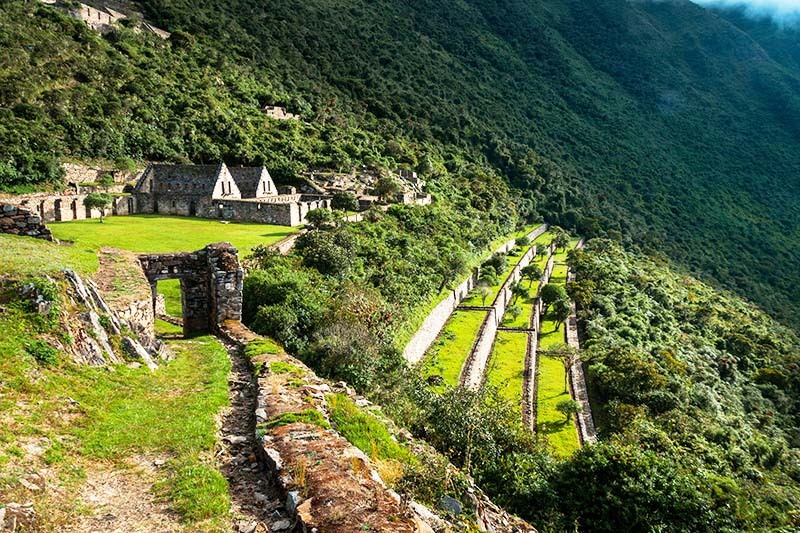 Choquequirao is a large archaeological complex with typical Inca buildings and a magnificent andenería, is known as the younger sister of Machu Picchu and is still little explored, this because to get there it needs a walk that lasts 4 days. The complex is in full cleaning, and only one third of it has been uncovered. Choquequirao was one of the last bastions of resistance Incas and that I left in abandonment after the fall of the empire. Getting to Choquequirao is an arduous task that not everyone can do. Today you can do the travel in organized tours, but it is also possible to do it on your own, but always with the company of a guide who knows the way. To enter Choquequirao you will have to pay an arrival fee to arrive at the same. It is located in the province of Urubamba in the district of Maras and has an extension of 37.50 Ha. Moray is a system of several concentric circular terraces of great size and of which they are believed to have been an agricultural research center. The layout of the platforms generates a variety of microclimates, at the center of the system reach their maximum temperature and which is reduced as they move outside. These terraces allowed for a great variety of vegetables and more than 3 thousand varieties of potatoes, in addition to allowing domestication of wild plant species, it is very possible that coca was also planted. You can visit Moray by purchasing the Cusco Tourist Ticket. 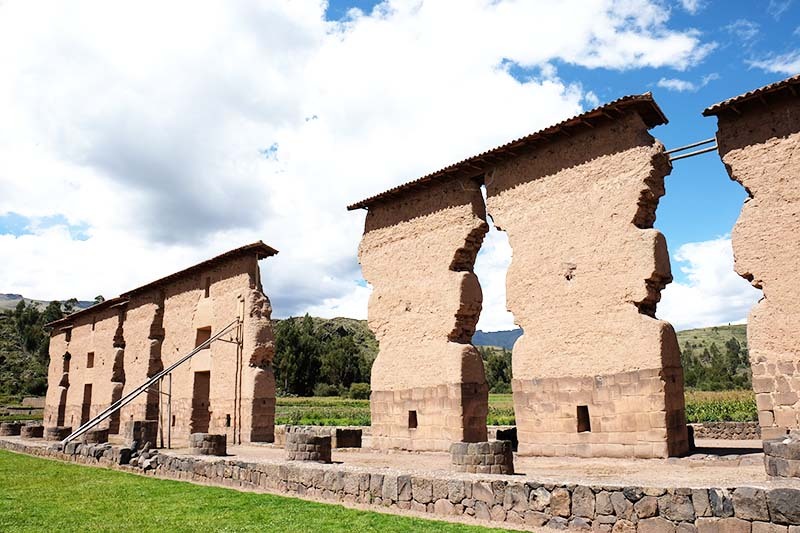 The Archaeological Park of Tipón is a settlement that is located near the district of Oropesa a few kilometers from the city of Cusco, and that is part of the tourist circuit of the South Valley. It has an extension of 239 Ha. Tipón is a system of aqueducts, ceremonial fountains, agricultural terraces and enclosures. Already in the Inca period and according to the chronicler Garcilaso de la Vega, in Tipón the Inca Wiracocha ordered to build a residence for his father Yawar Wakaq, to serve as shelter and housing after being overthrown by his own son. The remains that are seen today would be part of that real house. 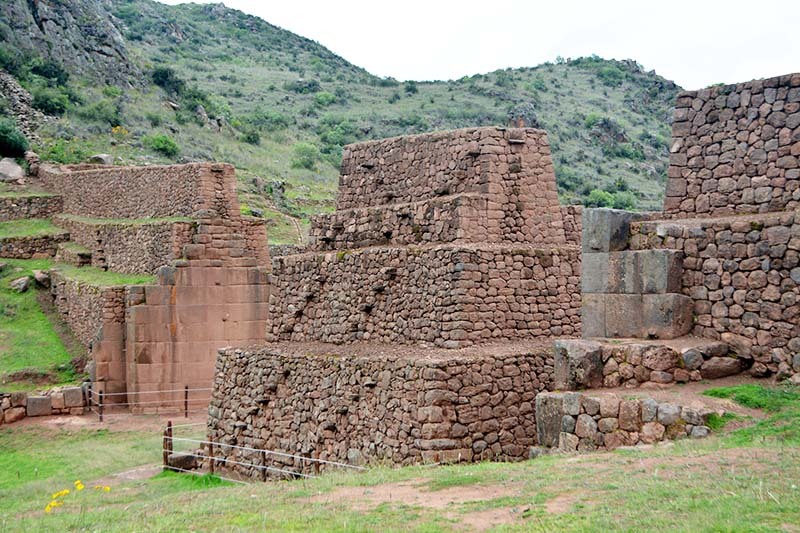 The Archaeological Park of Tipón is included within the Tourist Ticket Cusco. This park is located in the province of Urubamba, in the district of Chinchero, reaching an extension of 43 Ha. Chinchero was originally occupied by an ethnic group prior to the Inca culture. Already during the apogee of Tahuantinsuyo the Inca Tupac Yupanqui planned the construction of the Inca palaces of Chinchero and that they were destined for the Inca elite. Currently in the town of Chinchero it is possible to see still the magnificent remains of what were those grandiose palaces, in the center of the main square and on what was the main enclosure stands a colonial church, the contrast that generates gives Chinchero a special atmosphere, as if it were a place suspended in time. 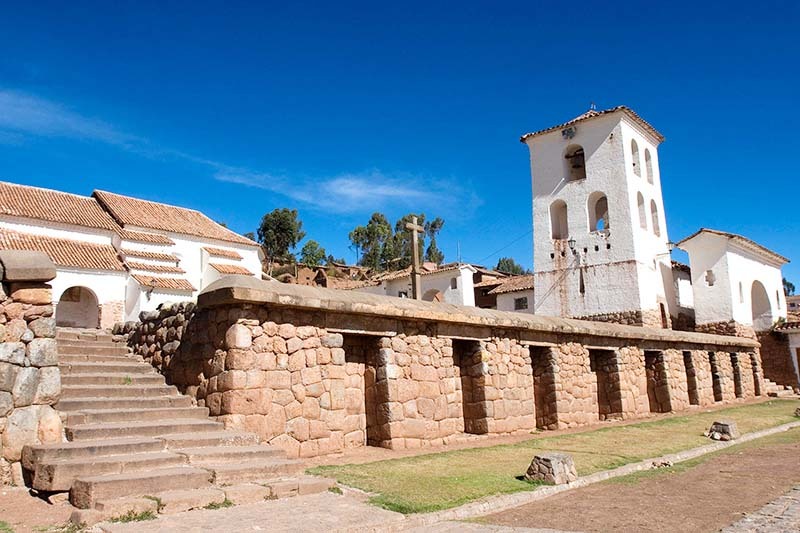 Chinchero is part of the places that can be visited with the Tourist Ticket Cusco. Raqchi is located in the district of San Pedro, in the province of Canchis, about 120 km south of Cusco. It has an area of 1 097 Ha. 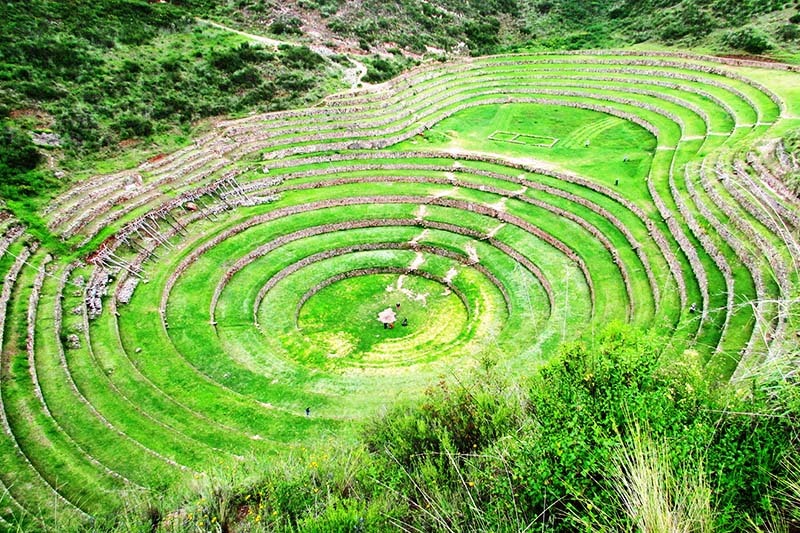 It is a large settlement that was built in honor of the chief deity of the Incas, Wiracocha. Among the various structures that were built there, stands out above all the Temple of the god Wiracocha, although today only remains a part, it is possible to imagine the majesty that should have had. Raqchi is closely related to the Kinsachata volcano, which is considered an important huaca and in whose skirts there are tombs, chullpas and walls. To access the park, you must make a payment of approximately USD 6.00. This archaeological park is located in the province of Quispicanchis, very close to the districts of Oropesa and Lucre, with an extension of 4 464 Ha. Pikillaqta is also part of the tourist circuit of the South Valley of Cusco, you can find pre-Incas remains of different groups ethnic groups that occupied the place, but the most outstanding is the architecture of the Wari culture, and whose enclosures built there are the most emblematic of the culture. Between the most outstanding structures we have to the settlement of Qaranqayniyuj, the buildings of Choquepucjio and the most important structure of the complex Urpicancha, a set of extraordinary platforms of great architectural beauty. 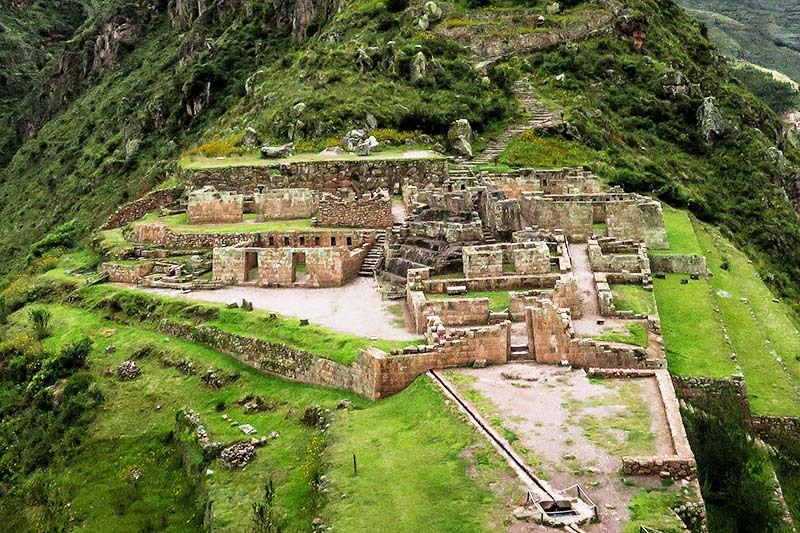 To access the Pikillaqta precincts, you must purchase the Cusco Tourist Ticket. In addition to the Incan wonder, Cusco has a large number of archaeological sites. 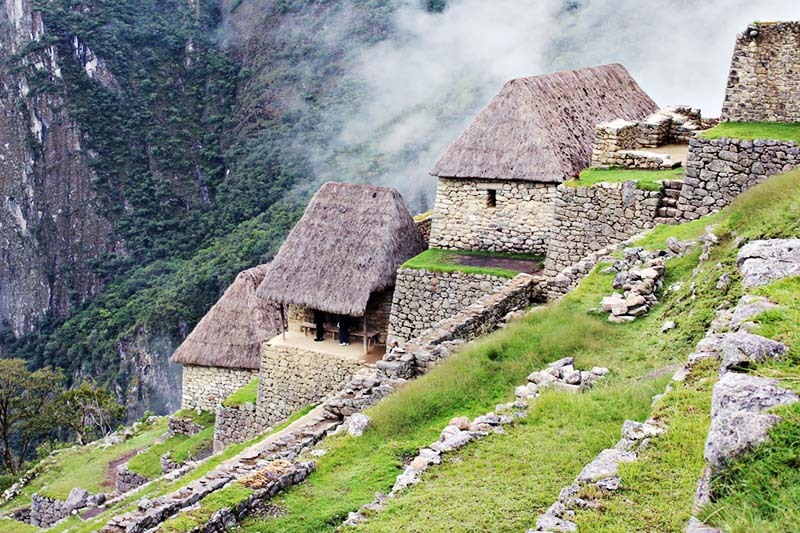 Delight your imagination with the great legacy left by the Incas. If you want to know Machu Picchu or one of these incredible places write us to info@boletomachupicchu.com, our travel consultants will provide you with all the information you need.